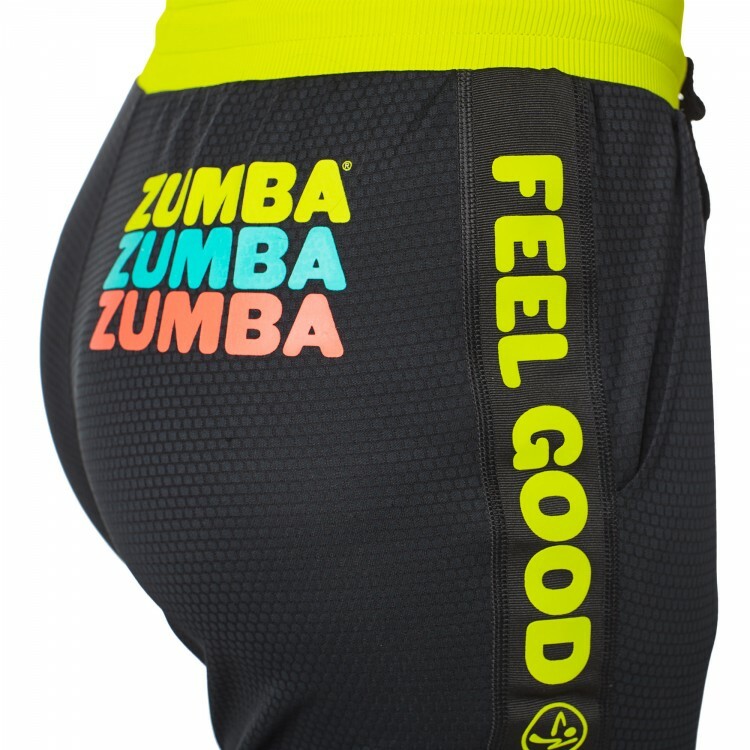 Youre look le freak so chic in the Feel Good Dance Good Track Pants! Made with breathable mesh and with graphics down each side, they pair perfectly with your fave tee or tank! 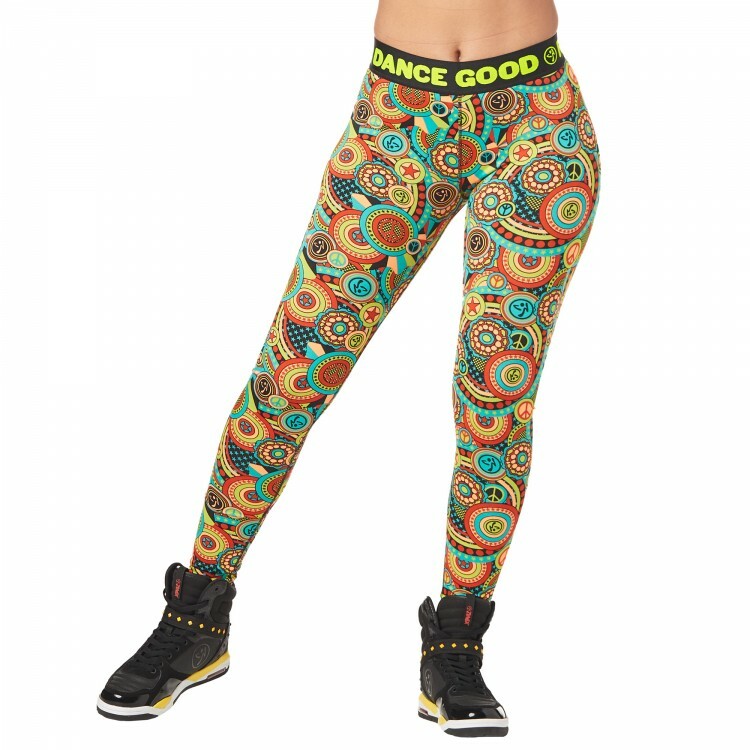 Graphic Down the Sides That Says "Feel Good Dance Good"